Rental Property under 24 month lease generating over $16800 annually, lease conveys to new owner. One seller is Licensed REALTOR. Any showings will be scheduled with Listing agent present and all buyers to provide a pre approval letter before showing. 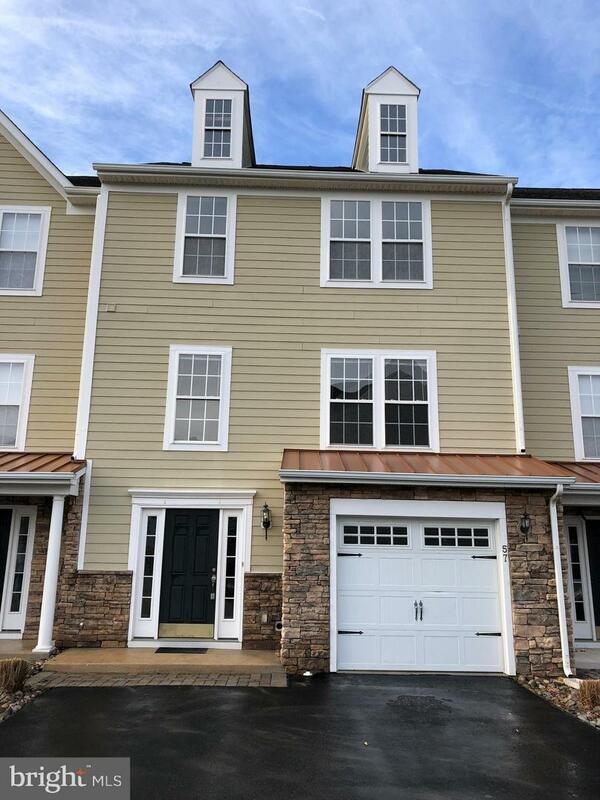 In December new vinyl plank flooring being installed, new carpet on steps and master bedroom, painting all 3 floors, trim and deep cleaning by professionals, this town home in Creekside has a community boat ramp on White's Creek! Three stories, with 4BR, 3.5 BA home with spacious living and entertaining areas. 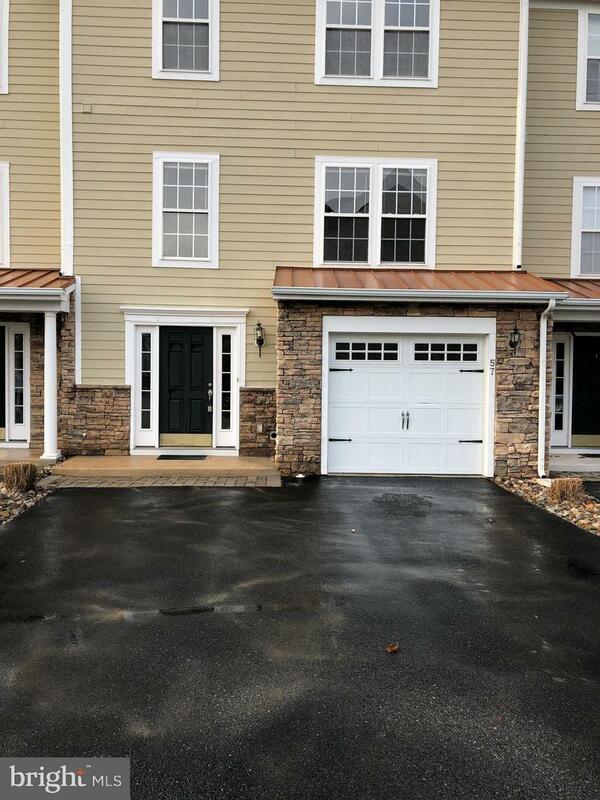 Entry level bedroom/bath suite, laundry and walkout access to the rear yard. Second level features a large kitchen and area that leads to a deck. Third level features a master bedroom/bath suite plus two additional bedrooms and a full bath. Community pool overlooking White's Creek. Close to Bethany Beach, shopping and restaurants. Welcome to Coastal Delaware!